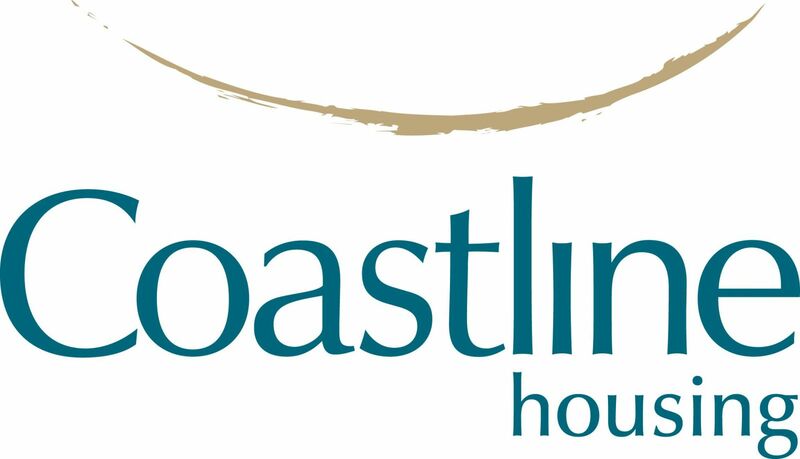 Coastline Housing has been reaccredited with the national Investing in Volunteers accolade for another three years. We have around 20 volunteers working within our services at any one time. Many of these volunteers fall under the ‘Partner Programme’, which is run within our homeless service and was named winner of the Inclusive Activities Award at the Cornwall and IOS Care and Support Awards 2018 in March. Our Partner Programme is a project that allows current clients to volunteer within the Coastline Homeless Service. It really is a fantastic scheme, as it means people who have themselves experienced being street homeless first-hand and have started to get their lives back on track through the service, can now help others in the same position. Volunteers also receive some great training and work experience to help them move forward in their careers. Craig Robson first accessed Coastline’s Homeless Service in November 2015, after finding himself homeless following a relationship breakdown. Through the support of the Service, Craig became settled in Coastline’s supported accommodation and started to access activities delivered through the service. It was through his involvement in the regular cooking sessions delivered at the Day Centre that he discovered his passion for creating fine food at an achievable cost. It was at this point Craig decided he wanted to join Coastline’s Partner Programme, where he could regularly volunteer, taking more of a lead in the delivery of the sessions. Through small steps, Craig went from assisting with the delivery of the sessions, to planning and running each session himself. Craig has also gone on to cater Coastline events such as the client Christmas party and Volunteer Week. In regards to Craig’s personal development, leading the group was a big step for him and he has discovered things about himself he didn’t realise. Craig never used to think of himself as a people person, but now runs group sessions confidently and finds enjoyment from sharing his passion with others. From a staff perspective, Craig can hold the attention of any clients attending the sessions, keeps clients focused, adapts to clients’ abilities and is very passionate in his delivery. Cornwall, Col Edward Bolitho presented the awards alongside BBC Radio Cornwall’s Daphne Skinnard. Zena Bryant is part of our Team of Bank Support Workers, but first began working with the Homeless Service as a Volunteer and still volunteers on her days off now. Speaking about her role as a volunteer, Zena said: “I started with the Homeless Service as a Volunteer and then later became Bank Staff. So when I’m not working, I still come in and volunteer on my days off. After being a single parent for six years and a stay at home mum, doing the volunteering actually reminded me what I enjoy most about working, and the team here is absolutely amazing. 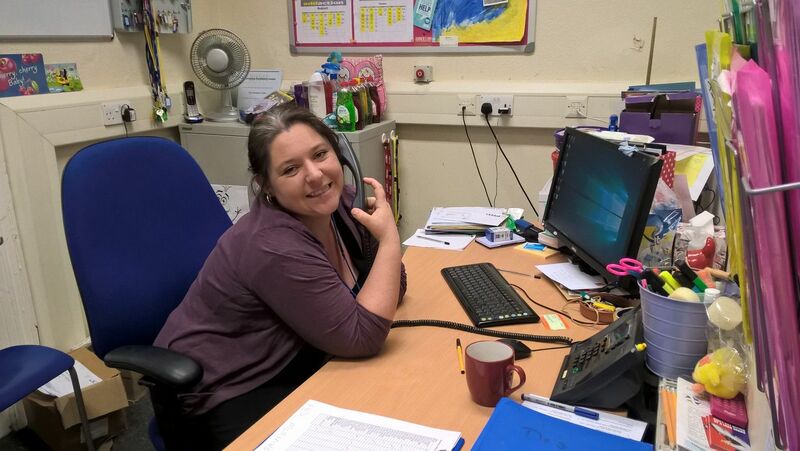 "I started with the Homeless Service as a Volunteer and then later became Bank Staff. So when I’m not working, I still come in and volunteer on my days off"